» Antony’s new show !! 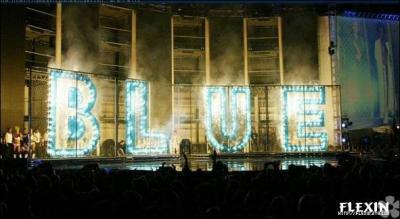 » Blue are coming back!!! Yeah, it's true!On April 16, 2009, it was revealed that the band are in talks to get back together and record some new material, as they still have a 3-record-deal with Innocent/EMI. On the 28 April 2009, Blue confirmed that they will be performing for the first time back together at the Summertime ball which takes place at London's Emirates Stadium on June 7.